How Beau Jessup made $500K naming Chinese babies. 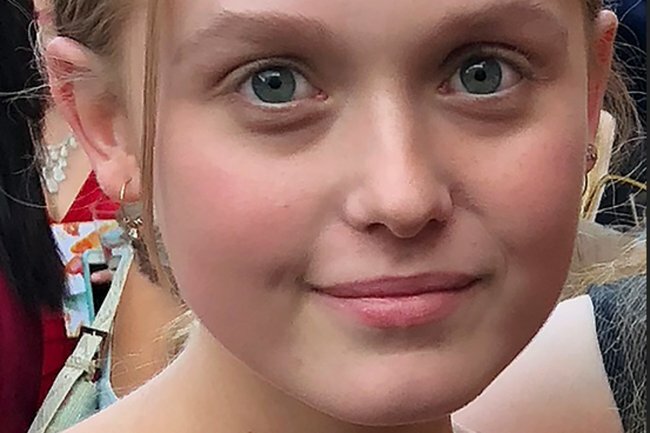 When 16-year-old Beau Jessup was handed the responsibility of naming a woman’s three-year-old daughter, she took the task seriously. Little did the British teen know, it would give her the idea to start what has become a multi-million dollar baby naming business. The 19-year-old university student is the owner of SpecialName – a website that helps Chinese parents to give their children a well-suited English name for their children. In the three and a half years since she launched the business in 2016, she’s named more than 600,000 babies. As Beau explained in a TEDx Talk she gave about SpecialName.cn in 2017, the business idea was sparked during a 2015 trip to China with her dad. 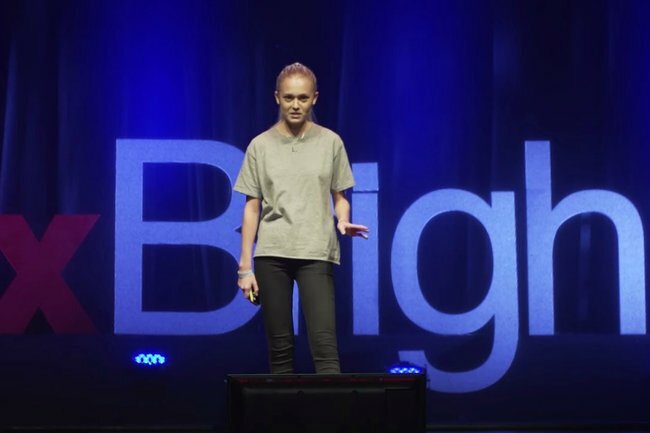 Beau Jessup gave a TedX Talk about her business. Image: YouTube. While over there, her father&apos;s colleague in China asked Beau to tell her an English name she could give her three-year-old daughter. Beau learned that Chinese babies are given their actual names at birth. But as these names are made up of Chinese characters and cannot be read or understood easily by people elsewhere, is typical for citizens to have a second, English, name. There&apos;s even space for it on many forms. The usual way a child gets their English name is from their English teacher at school - or one they choose themselves. And, as Beau explained, that&apos;s how Chinese adults end up with names like "Rolex", "Goofy" and "Gandalf". Beau wanted to help this woman give her daughter an appropriate English name, but she also wanted to make sure it was personal to her. So the then-16-year-old asked the woman to describe her daughter. "She said then said to me that her daughter was pretty, intelligent, reserved. But the main thing she stressed was she wanted her daughter to surprise people with the things she could achieve." From that description, Beau came up with the suggestion of "Eliza", thinking of Eliza Doolittle from My Fair Lady. The woman loved it and gave the name to her daughter. 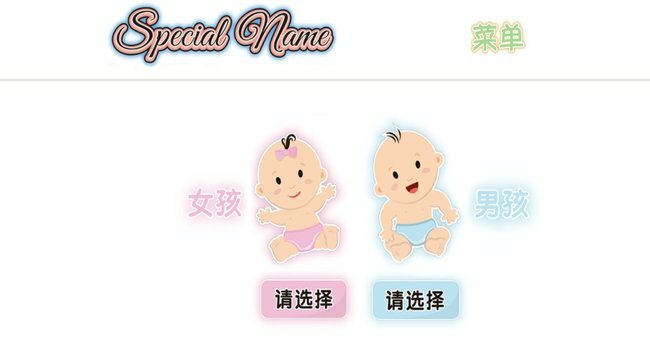 Beau took that concept of using desired characteristics to find a fitting name for Chinese babies and turned it into an online service, which charges parents around $1 to come up with three suggestions. 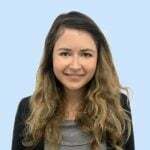 Beau explained that her website uses an algorithm to present three name options based on the five characteristics a person has chosen from a list of 12, such as intelligent, empathetic, elegant, athletic and honest. The final decision on the name lies with the parent, however, who is encouraged to share the three suggestions with family and friends to vote on. "In short, the parent picks their baby&apos;s name, not me. I just give three suggestions," Beau said. At the time of giving her TEDx Talk, Beau had named more than 250,000 babies through her website. That number is now just more than 677,500, according to the counter at the bottom of her website. At around $1 a name (after naming the first 170,00 or so for free) - the service has earned Beau around $500,000. Her company is now valued in the millions, according to news.com.au. But for Beau, it&apos;s more than just about the money, it&apos;s about being part of such an important process. As she told the BBC: "It&apos;s nice to be a part of such a happy experience and be a part of those young stages in a baby&apos;s life."